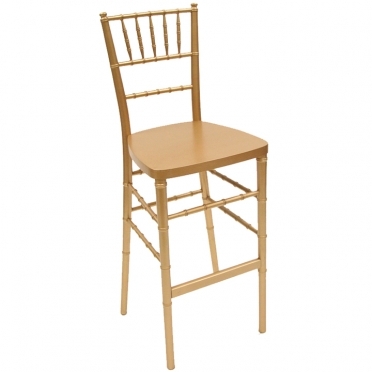 When you need sturdy and elegant bar stools, the Chiavari brand is an excellent choice. These stools have solid beechwood construction, which is extremely durable and brings class to all celebrations. 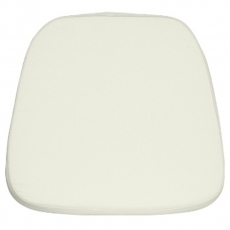 For added stability, all stool bottoms have special joints installed. 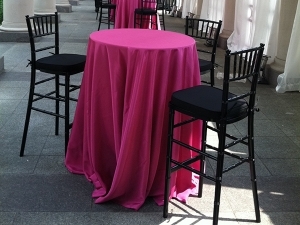 We offer numerous color options so that you can select stools that fit your event's motif. 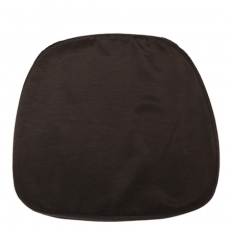 The detailing on all pieces adds vintage flair as well.